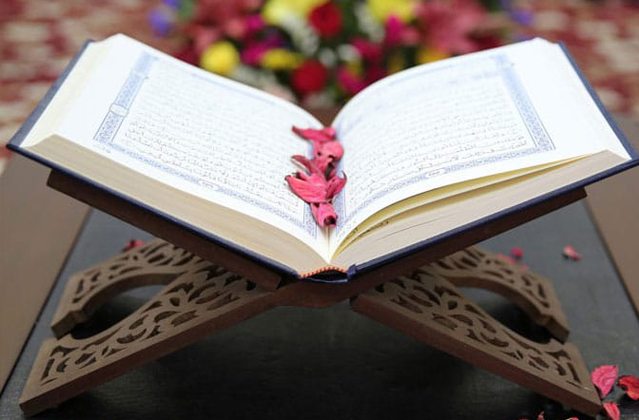 In part one of this article, we looked at the five times that Allah ﷻ mentions the honoured in the Qur’an, and how they are two of the creations of Allah ﷻ. The first is the angels and the second is the believers who will enter Paradise. In part two, we will look at some of the ways we can ensure that the angels supplicate for us. The following simple good deeds enable the angels to supplicate for you by the permission of Allah ﷻ. We often take small deeds for granted, not realising the immense good Allah ﷻ has placed within them. Perchance, through these deeds Allah ﷻ will make us from among the honoured on the Day of Judgement. Thus, the simple deed of performing wuḍū before sleeping is a means of mercy and having an angel by your side as you sleep. There are many aspects of the prayer, and in particular the congregational prayer, that bring about the supplications of the angels, and more importantly of Allah ﷻ. It is these small deeds which are often ignored and neglected that can make the difference. The above are just some of the good deeds by which we attain the supplication of the angels, most of them are easily performed and not very time consuming. Yet at the same time there are other actions that incur the curse of the angels. It would be too lengthy to discuss these in detail here. However they include cursing the Companions, not being forgiven in the month of Ramadan, one whose parents are alive and they do not manage to save themselves from the Fire, hearing the name of the Prophet ﷺ and not sending salutations upon him and the one who draws a weapon against another Muslim. I ask Allah, the Most High, with His Beautiful Names and Lofty Attributes to make us and our families from among the honoured.